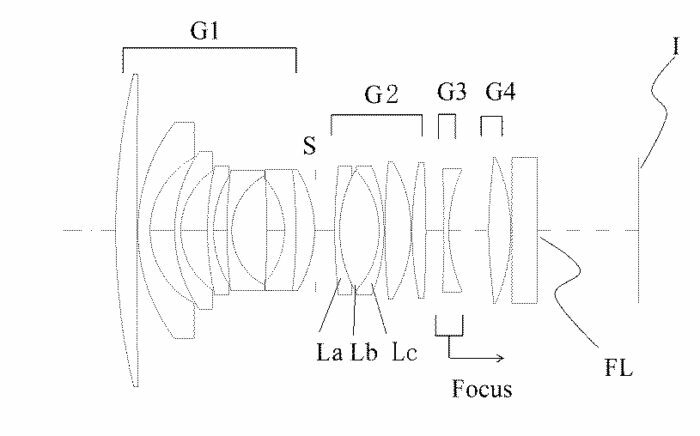 Sigma has just filed a new patent of Sigma 12mm F1.4 lens for MFT mount. This is a wide angle lens design, very different from the current Panasonic Leica 12mm F1.4 lens. This entry was posted in Sigma Lens and tagged Sigma lens rumors on July 25, 2017 by admin.